Ridge Meadows' most trusted mechanics. We understand that nobody wants to be lied to or taken advantage of. For twenty years we have worked hard to build an automotive business based on strong values that our customers always appreciate. 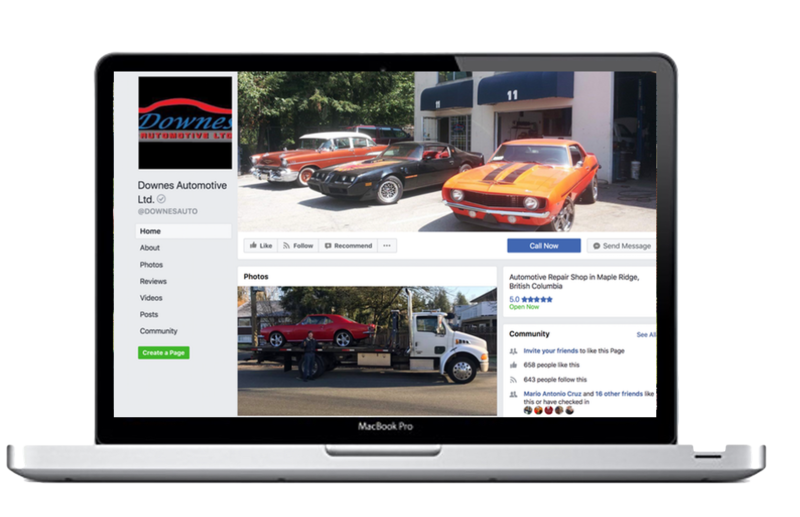 If you want to find a mechanic you can always trust, we believe Downes Automotive is the one for you. Finding a mechanic you can trust with your vehicle can leave you feeling vulnerable and anxious. Our 5 star reviews on Facebook and Google reflect 20 years of serving happy clients. All the risk and anxiety is eliminated when you trust your vehicle to us. We want to keep all our clients for life. We do this by being fair, competitive and doing business with integrity. 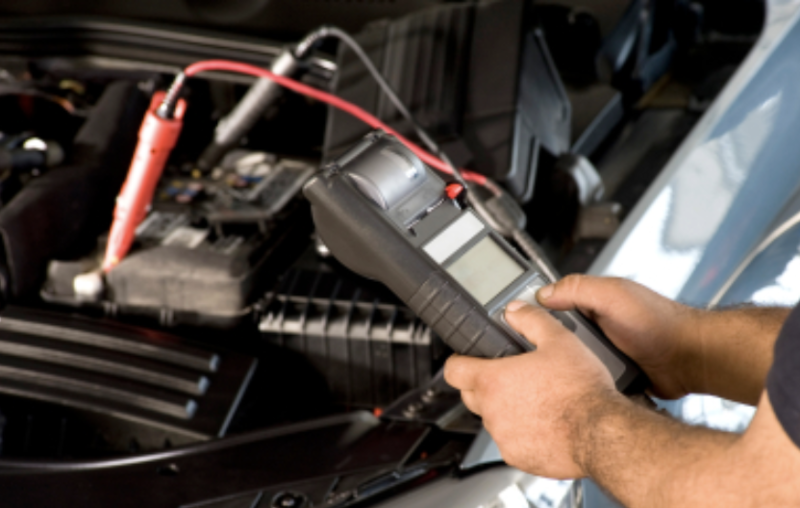 Keep your vehicle in optimal condition with scheduled tune-ups, wheel alignment, and oil changes. We do repairs on all makes and models of vehicles. There's nothing that surprises us. 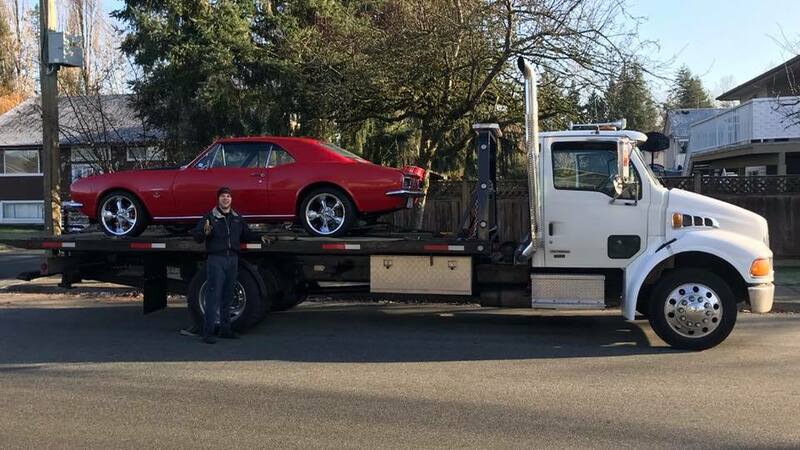 Our company tow truck can come and pick up your vehicle and take it to our shop. 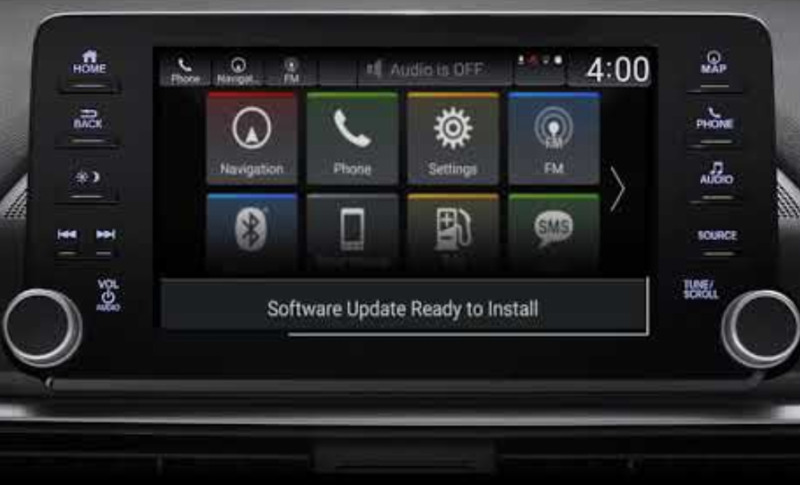 We will make sure your vehicle's computer software is up to date. Time for new tires? 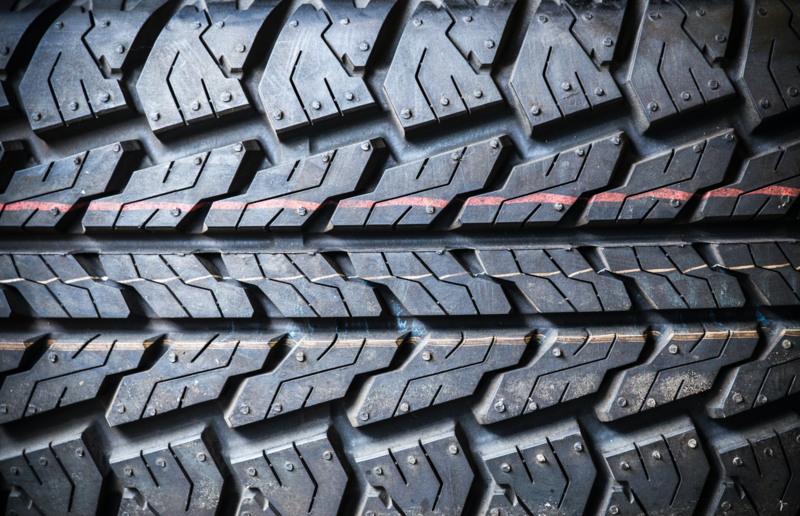 Need to swap your all-seasons for your winter treads? We will take care of that too. Why did the light go on? What does it mean? We will tell you in minutes. We will do everything we can to get your vehicle in to our shop as soon as possible, We can even tow your vehicle to the shop. We promise that we will give you a quote that is fair, honest and competitive. While you are free to shop around, we don't think you'll need to. We will fix or maintain your vehicle with a commitment to detail and deliver it on time. We will call you as soon as it's done. About Us At Downes Automotive Ltd.
Trevor is the owner of Downes Automotive. Born and raised in Maple Ridge, B.C., he founded this company ten years ago with the purpose of serving the people of Ridge Meadows with mechanic work that they can trust. Trevor is married to Becky and they have four children. Kurt has been working at Downes for 8 years. Kurt grew up in Maple Ridge and has always wanted to work as a mechanic ever since he was a kid. Kurt enjoys classic cars, dirt biking and one day dreams about driving a '65 Chevy II. My work van needed an emergency suspension fix and 4hrs later back on the road. That kinda service is what I need! My van is my office and my way of making $$... Big props to Kurt and Trevor for gettin me back on the road!! Thanks so much to Trevor and Kurt for helping me out on Mothers Day weekend. I went to visit my daughter and was freaked when my car started acting up. These guys helped me out and for that I am very grateful. Highly recommended...great service...great guys. In the past I always worried about where to take my car for repairs. I would get 2 or 3 estimates which varied in price and was hesitant as I felt I was being taken advantaged of. About 6 or 7 years ago I found Downes and after my first visit I was so pleased with the work and the price, I remember Trevor saying to me he would never do work I didn't need and would always tell me what I should keep an eye on and may need down the line. The work is excellent and price is fair and I have never gone anywhere else since. I'm smiling when I leave and to have peace of mind knowing I was not taken advantage of. Thanks Trevor and Curt. 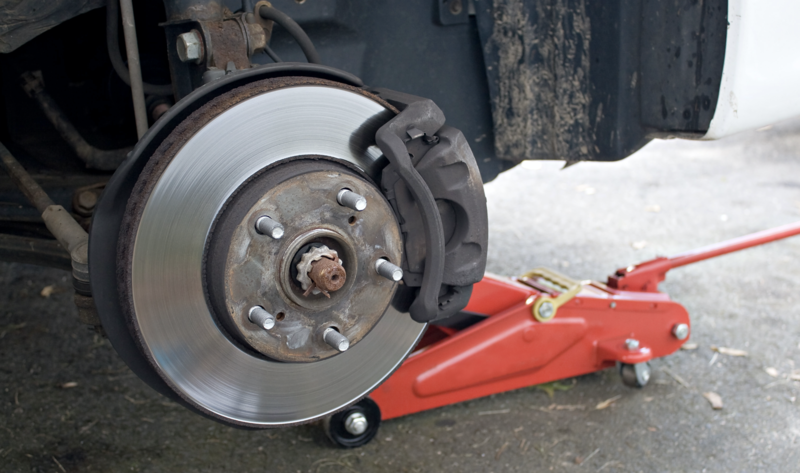 “Some mechanics say that they stand behind their brake job. We are so confident about our work, we will even stand in front of it." #11 - 20110 Stewart Crescent in Maple Ridge, B.C. Enter to win a free oil change by liking us on Facebook. Want to jump the line and book your appointment? Give us a little information and we will book you in right away. Address: Bay #11 20110 Stewart Crescent, Maple Ridge. B.C.